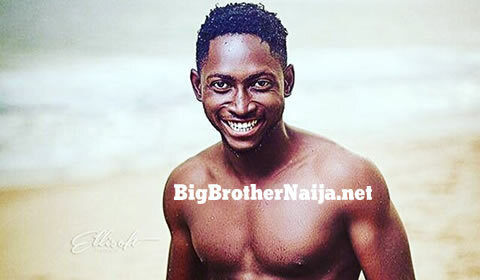 The much anticipated week 9 nominations of Big Brother Naija Season 3 have been completed and here is what has taken place this evening. 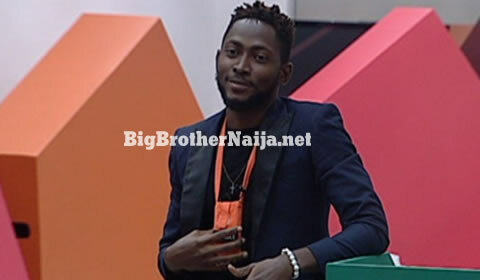 Big Brother ordered all the housemates to gather in the lounge and asked this week’s Head of House Tobi to pick one chance card from the glass card, Tobi immediately proceeded and picked chance card 1. The contents of chance card 1 were, “Immunity, but no Save or Replace”. The live nominations then kicked off with Alex, below is how each housemate has nominated this evening. So in brief, today’s nominations clearly show that that Cee-C received the highest amount of nominations, 6. She was followed by Teddy A and Bambam who received 4 nominations each, Nina followed with 3 nominations, Lolu and Miracle then followed with 2 nominations each, Alex followed with just 1 nomination while Anto, Khloe and Rico Swavey didn’t receive any nomination. 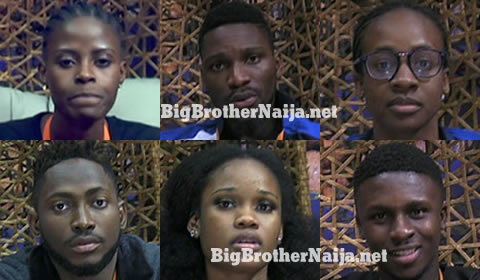 Therefore the housemates up for possible eviction this week are, Cee-C, Teddy A, Bambam and Nina. Next story Day 57: Four Housemates Up For Possible Eviction, Who Are You Saving?